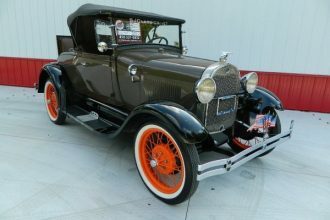 1931 Ford Model A Chrome 1931 Ford Coupe Model A - REAL STEEL! - 5 Window - FULLY RESTORED! 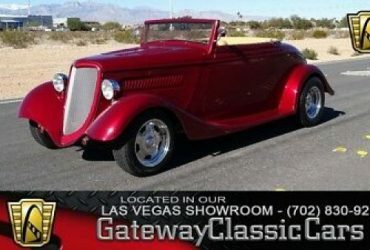 1931 Ford Model A Chrome 1931 Ford Coupe Model A – REAL STEEL! 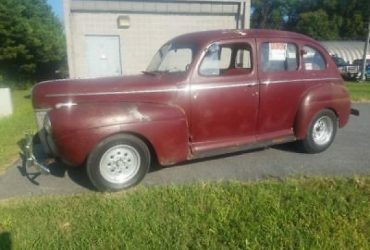 – 5 Window – FULLY RESTORED! 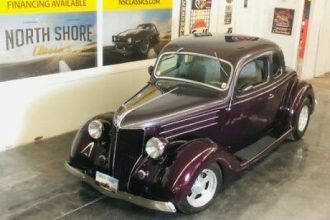 This 1931 Ford Coupe Model A 5 Window was totally restored between 2015-16 from the ground up. I have all of the pictures from start to finish and receipts. It was completely taken apart, soda blasted, professionally painted, and rebuilt by owner. Everything on this car was meticulously selected during the rebuild. 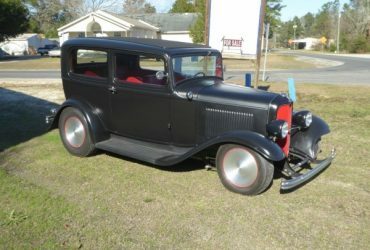 Vehicle Specifications: 1931 Model A Ford 5 Window coupe (All Steel! 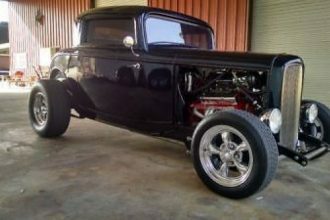 )350 Chevy over flat top pistons with comp cam350 Chevy turbo transmission rebuiltBrand new Goodyear tires and rims (This year! )Ceramic coated dual exhaust systemComplete new wiring harnessCustom interiorRecent power brakes addedStored in heated garage year round! For further information, contact Ron at 413-743-5976 Buyer is responsible for Pickup and Delivery.